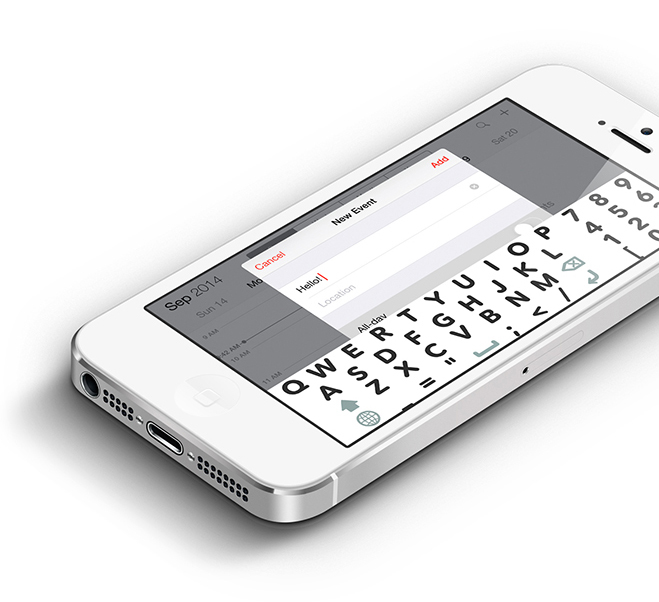 Big Keyboard is a custom iPhone keyboard that makes keys easier to see and tap by rendering them 40% larger and with 100% more contrast than the system keyboard does and by fitting every key onto a single screen. Who’s Big Keyboard designed for? We designed Big Keyboard for folks with low vision or limited mobility or, really, anybody who might fancy a friendlier keyboard. How do you use Big Keyboard? 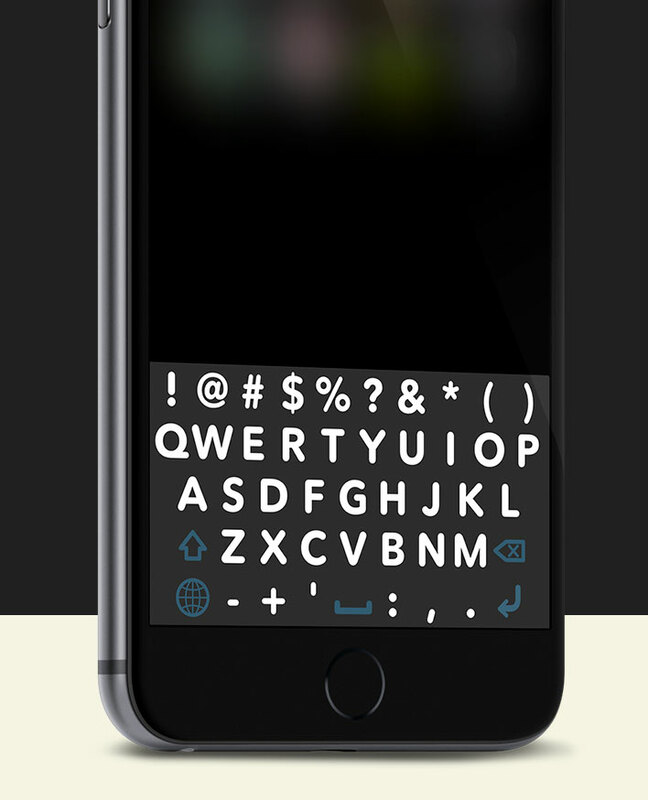 (when you use the keyboard next) tap the next key till you see the Big Keyboard screen. 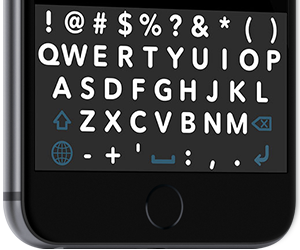 Big Keyboard was created by Rocketship, a mobile and web app studio, atop Keyboard Kit, our new developer framework for building custom iOS keyboards. © 2015 Rocketship. All rights reserved.